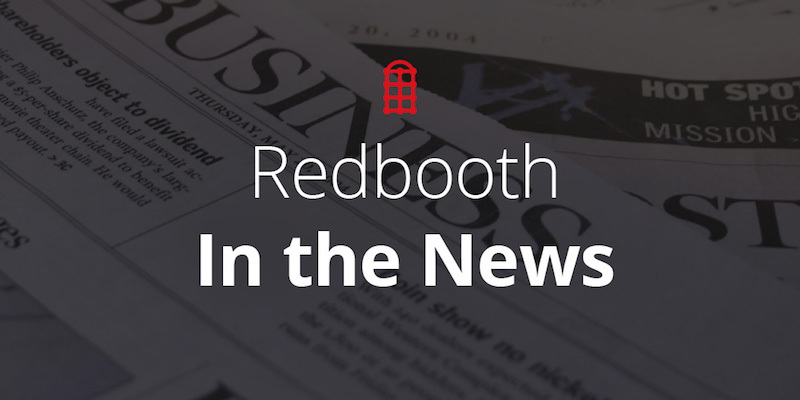 This morning, Aragon Research announced that Redbooth had been named a Hot Vendor in Structured Collaboration for 2015. As the most comprehensive workstream collaboration and communications platform, we’re pleased to be recognized in this category alongside task management software Asana and project management software Wrike. To pay off, collaboration has to make sense in the context of the surrounding business process….Our 2015 Hot Vendors in Structured Collaboration help integrate collaboration into enterprise workflows. I’m proud of the commitment that everyone at Redbooth brings to ensuring that teams around the world can optimize their collaboration and make a greater impact. We’re delighted to be recognized by Aragon Research. I welcome all Aragon Research subscribers to read the report in its entirety here.